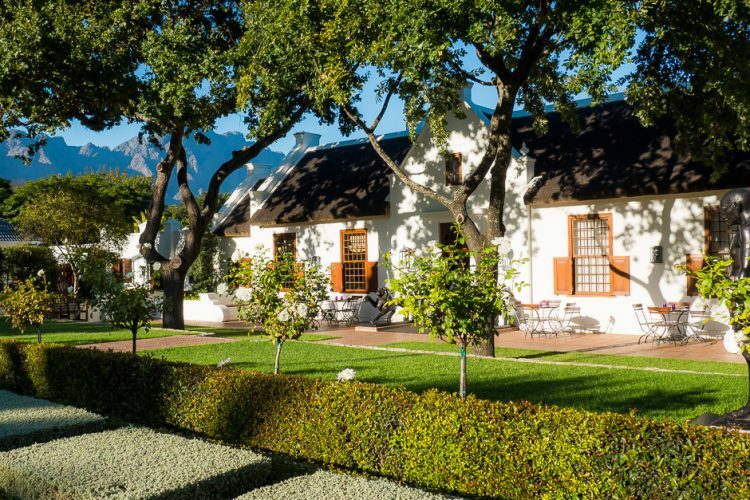 Four days of heaven through the backroads of the picturesque Cape Winelands in Summer. 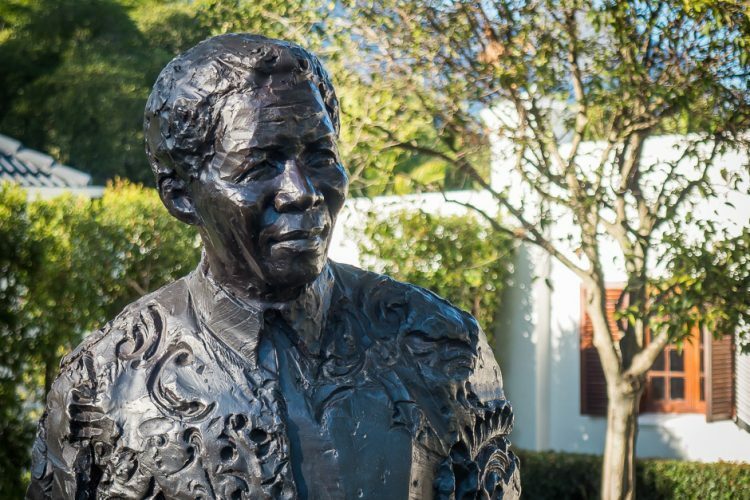 Why not make this tour part of your December holiday? 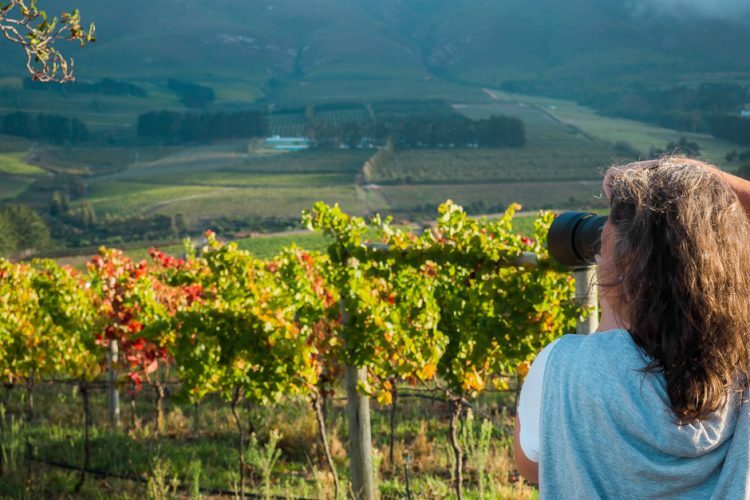 On this Photo-tour you will explore Tulbagh, Gouda, Riebeek Kasteel, Worcester, Paarl, Franschhoek, Bains Kloof Pass, Wellington, Babylonstoren, and beautiful Hemel and Aarde Valley. 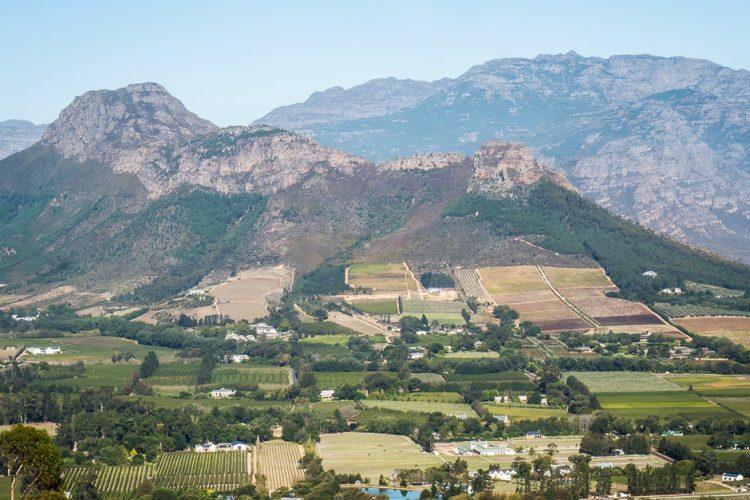 This is our 5th Cape Winelands Photo-Tour. If you have completed a 52 Week Challenge or been on a Tour with us – you double your discount. 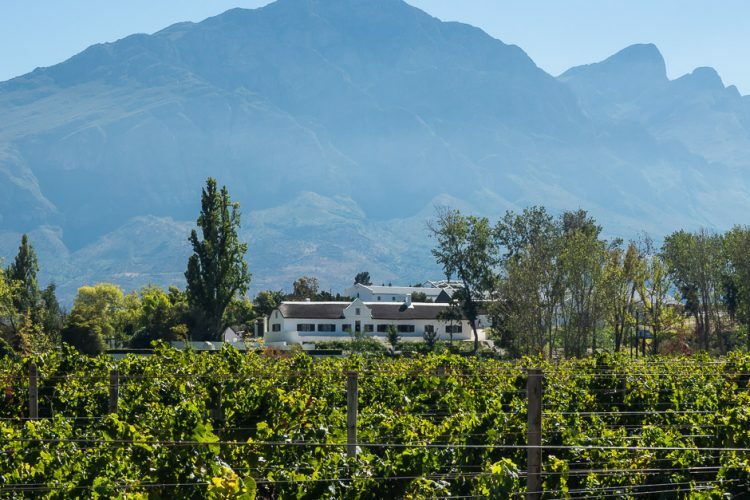 This tour is based in one of the following towns – Tulbagh, Riebeeck Kasteel, Worcester, Paarl, Franschhoek or Wellington and we travel from there to the others towns on day trips. The primary town depends on the number of bookings and availability of the accommodation establishment when the bookings come in. 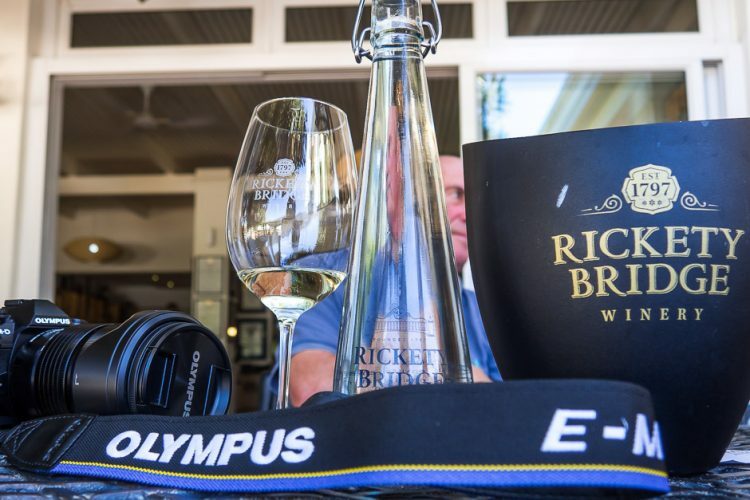 We have done this tour for 5 years now (and scouted the area through our lenses for 7 years) and know the most suitable establishments in all of the towns – as well as the incredibly special places to stop for photographs in the winelands region and along the back roads. The shared transport will depart from Hermanus at 08h30 on the 3rd of January and return to Hermanus at roughly 17h00 on the 6th of January. 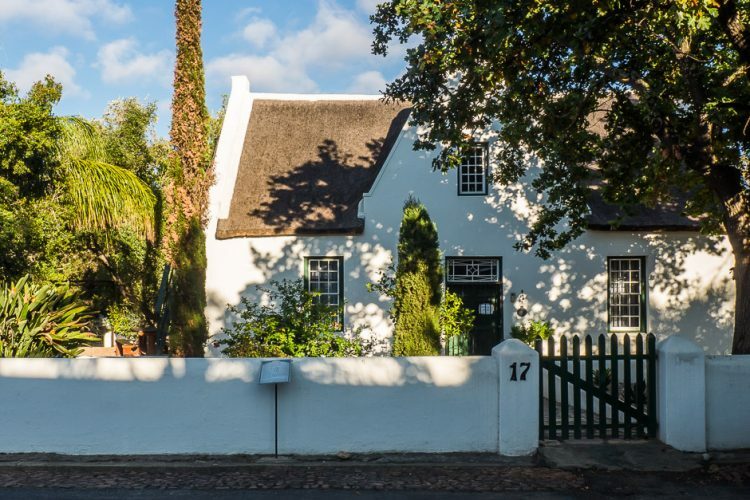 The shared transport will pick you up and dropped off where you are staying in Hermanus – or at CT International on the 3rd of January at 10h30 at no charge. Please make sure your plane lands by 10h00. 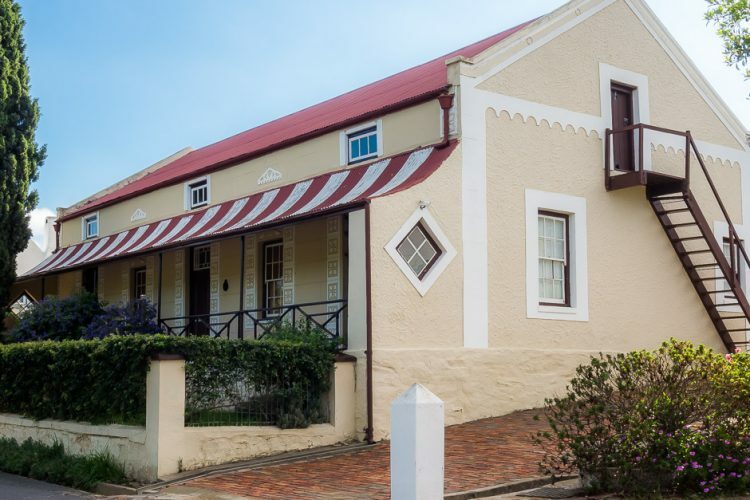 If you need to leave a car in Hermanus for the duration of the tour, we offer safe parking facilities at no charge. If you live in CT – it’s best to catch an Uber to the Airport and join the group there. The shared transport will also collect from the Waterstone Centre in Somerset West en-route to the Airport. Airport transfers at the end of the tour can be arranged at an additional cost – either for a 20h00 flight on 6 January or flights departing between 11h00 and 16h00 7 January (out of heavy traffic times). A deposit of R2500.00 is required to secure your place and the balance is payable 2 weeks before departure. There is limited space so early booking is advisable. A 10% discount is offered on the Photography Instruction to our existing clients, our past and present 52-Week Challengers and Registered Camera Club Members (PSSA – please supply details).